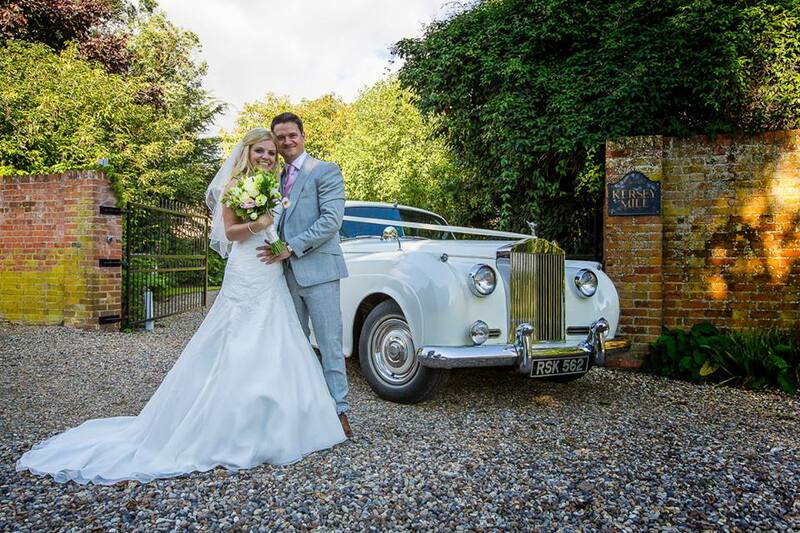 "We had an absolutely amazing day"
"The Venue at Kersey Mill is a truly special place to celebrate your wedding"
"We had the best day ever, the perfect start to married life!" 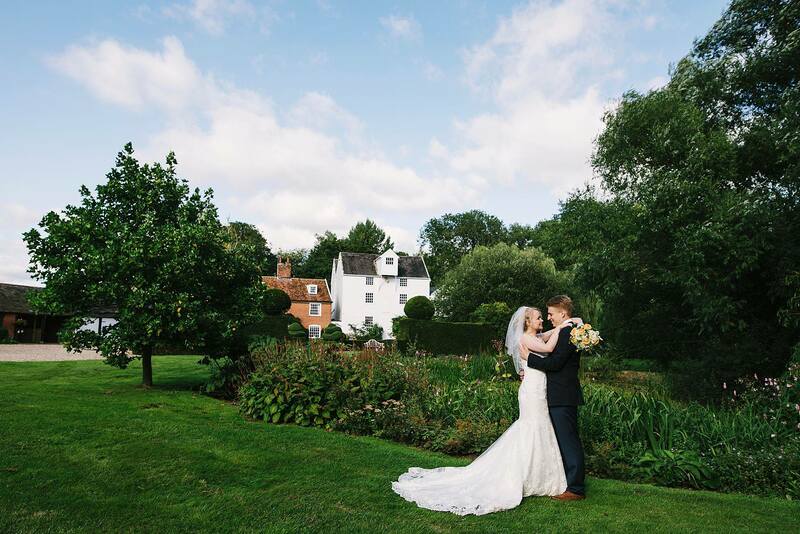 "Thank you for the most perfect wedding day"
"Our wedding day was everything we could have hoped and wished for"
The Venue at Kersey Mill is a beautiful Suffolk wedding venue, set in the heart of picturesque countryside. 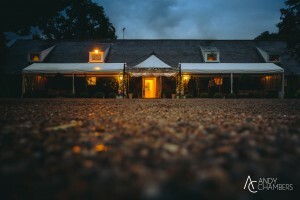 Just outside Ipswich in Kersey, The Venue is in a rural location, but accessible from major towns and road links to suit loved ones coming from afar. 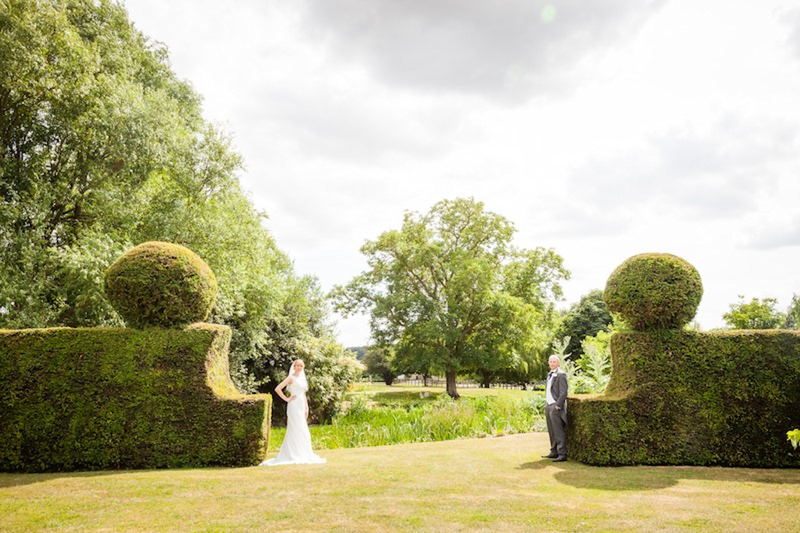 Suffolk is famous for its beautiful scenery and this very special wedding venue is listed in the Doomsday book. 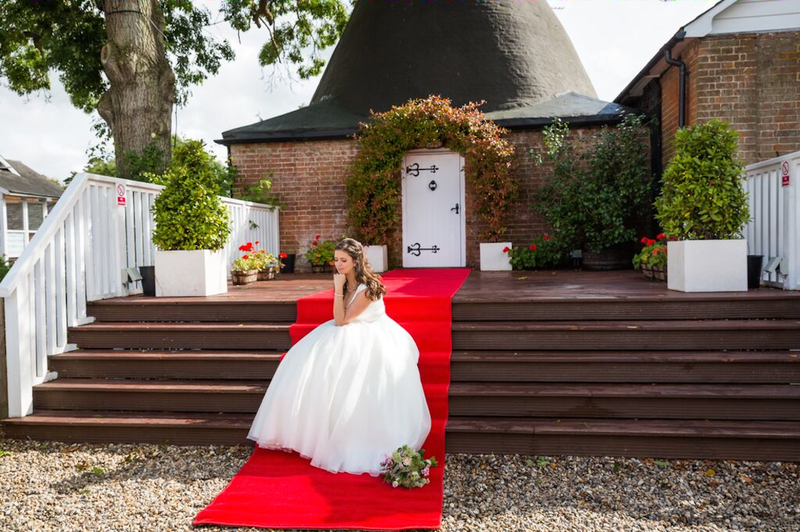 The Venue provides you with an interesting building with features that offer plenty of history and character amongst 17 acres of private land, exclusively yours on your wedding day. 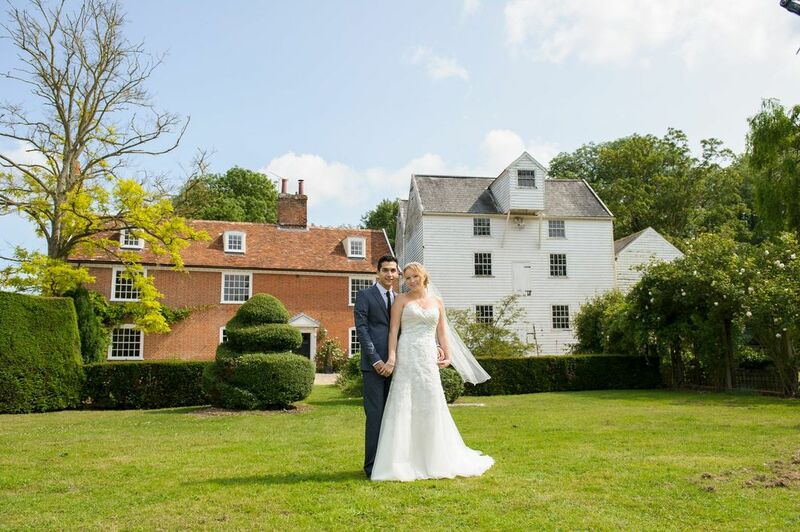 We welcome you to The Venue at Kersey Mill, a perfect setting for your wedding day in Suffolk. 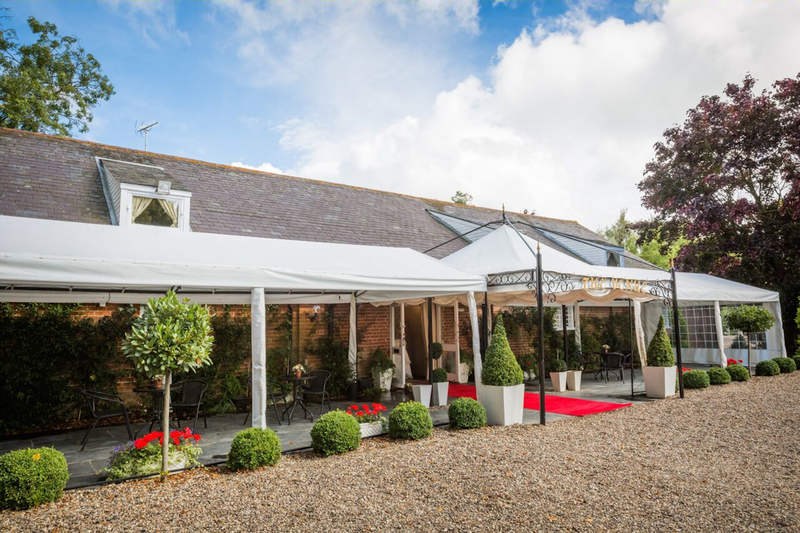 2019 Christmas Parties – now taking bookings. More information here. 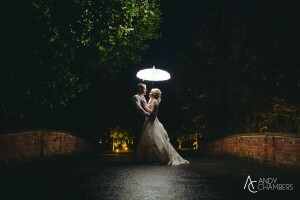 To find out more, please do not hesitate to get in touch with one of the experienced team and we can begin creating the wedding of your dreams today. See all of our latest news!